This custom built home has a great floor plan, beautiful tile work, and many special touches throughout. 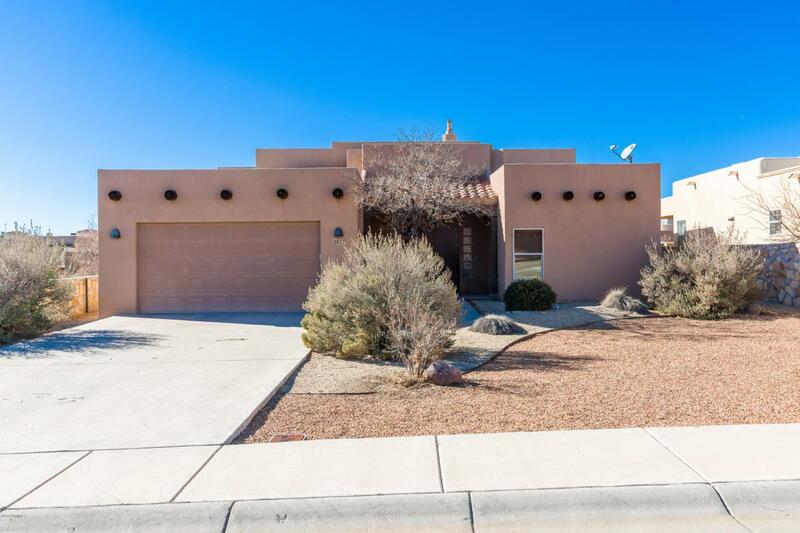 In the Sonoma area, this southwestern beauty has 3 bedrooms and 2.5 baths, and a very spacious great room. The master suite has a huge walk-in closet, double sinks, a jet tub and a separate shower.